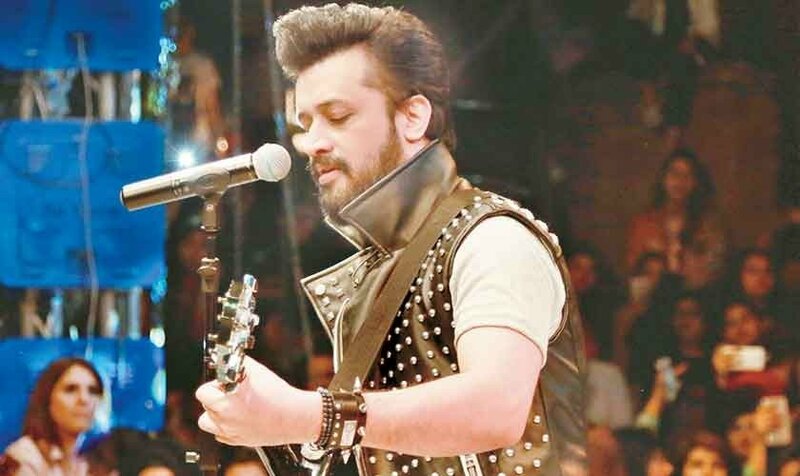 Despite India banning Pakistani artists from working in Bollywood, singer Atif Aslam continues to defy the ban by lending his voice to various projects, the most recent being ‘Auliya’. 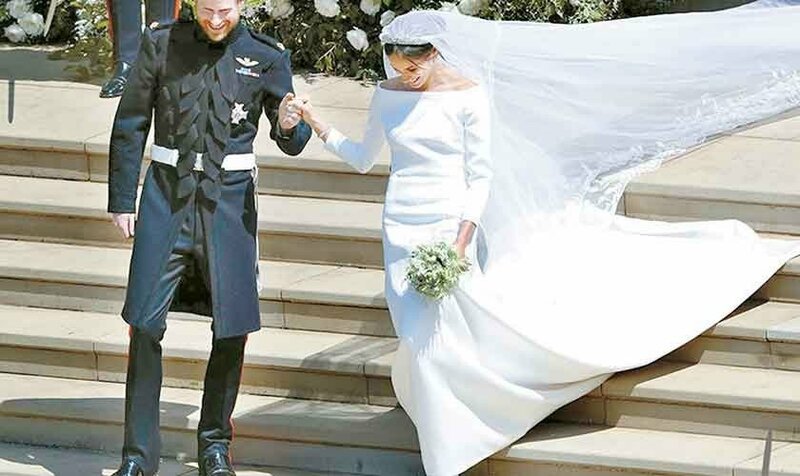 The beautiful song is from Bollywood film Hum Chaar by Rajshri Productions that have films like Hum Sath Sath Hain, Hum Aapke Hain Koun and Prem Ratan Dhan Payo to its name. 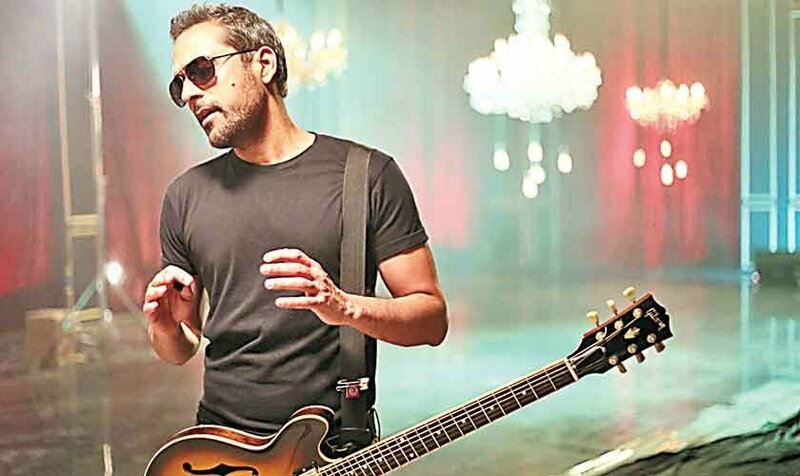 Though the singer released a strong rock single ‘12 Baje’ backed by an equally strong music video, courtesy of director Zeeshan Parwez in December 2018, Atif Aslam has kick-started 2019 with ‘Auliya’. It is a mellow, soft number as compared to his last release. 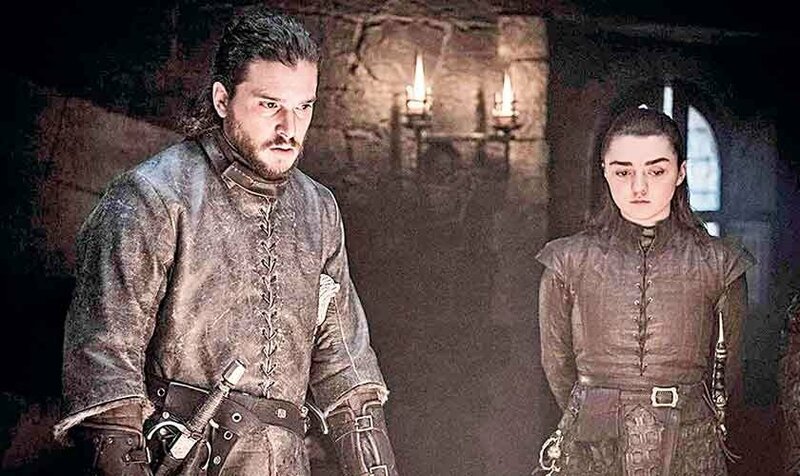 Written by Shabbir Ahmed and composed by Vipin Patwa, the beautiful composition coupled with the star’s melodious voice makes the overall experience of the song delightful. And, as the name suggests, it’s certainly giving us major Sufi vibes. 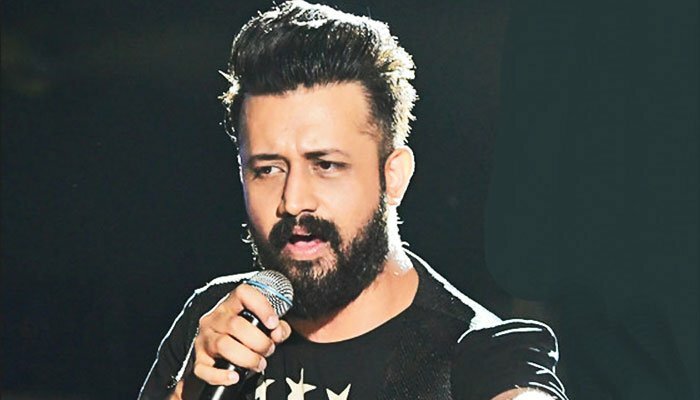 Atif Aslam’s variation and range is enormous and he’s definitely done a great job as far as singing is concerned. 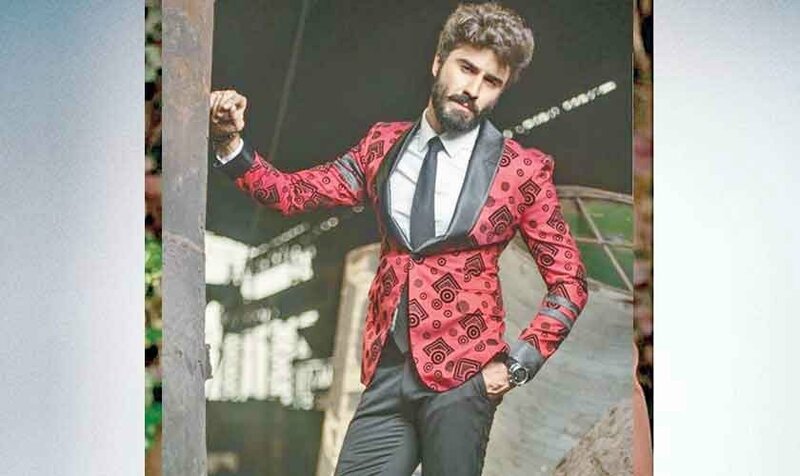 Directed by Abhishek Dixit, Hum Chaar features four debutantes, Prit Kamani, Anshuman Malhotra, Simran Sharma and Tushar Pandey in lead roles and revolves around the lives of four friends and their relationships with each other. 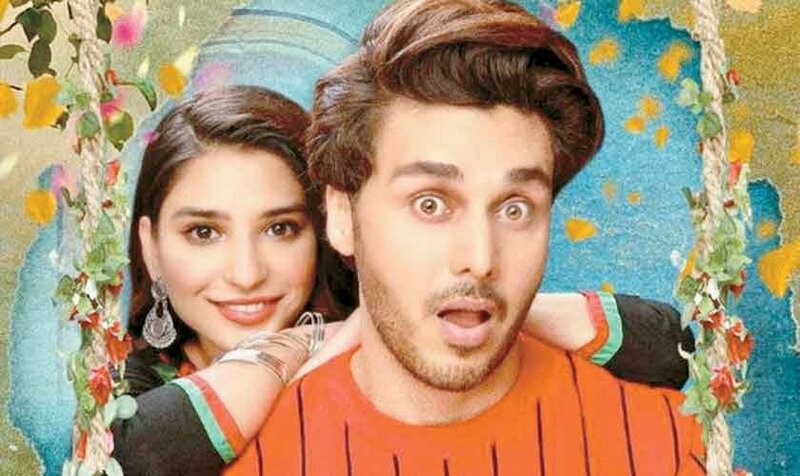 Hum Chaar is scheduled to hit cinemas on February 15, 2019.